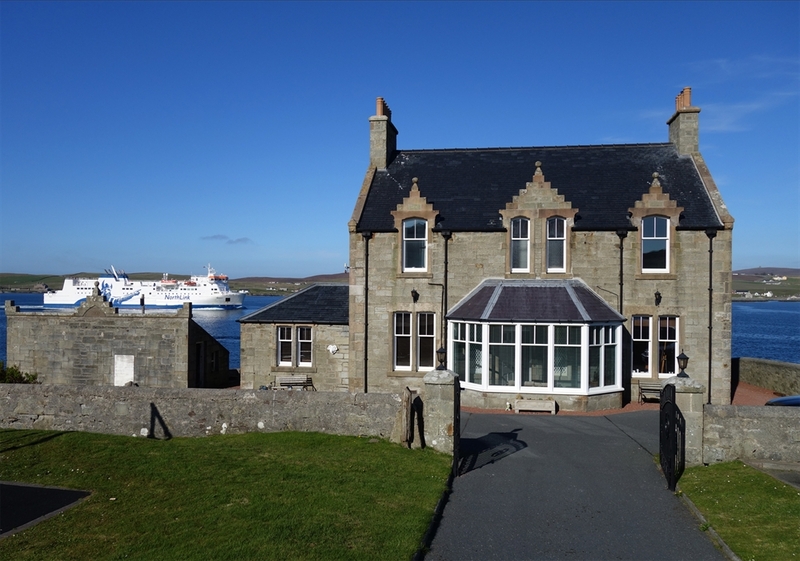 Luxury, spacious double bedroom and breakfast room in a traditional Shetland home with stunning sea views. 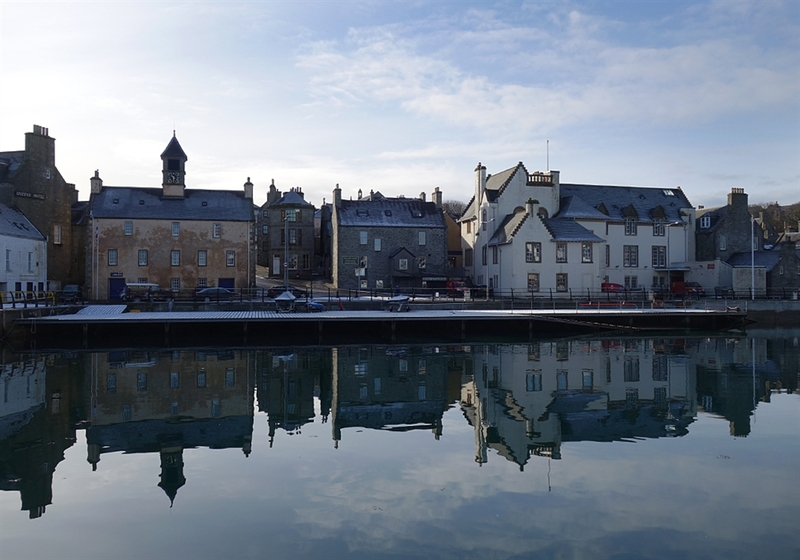 South Ness House offers a quiet peaceful and comfortable place to stay yet it is only ten minutes walking distance from Lerwick. 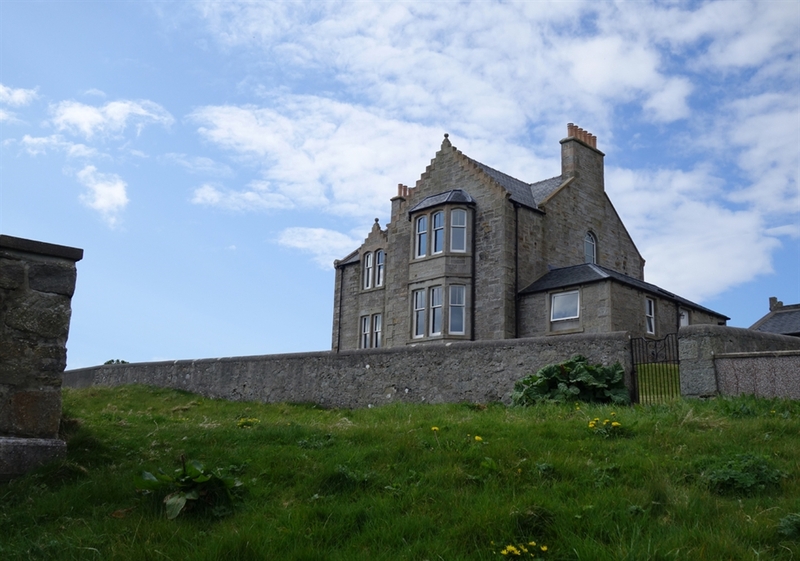 South Ness House is a spacious 100 year old home in historic Lerwick with panoramic sea views . 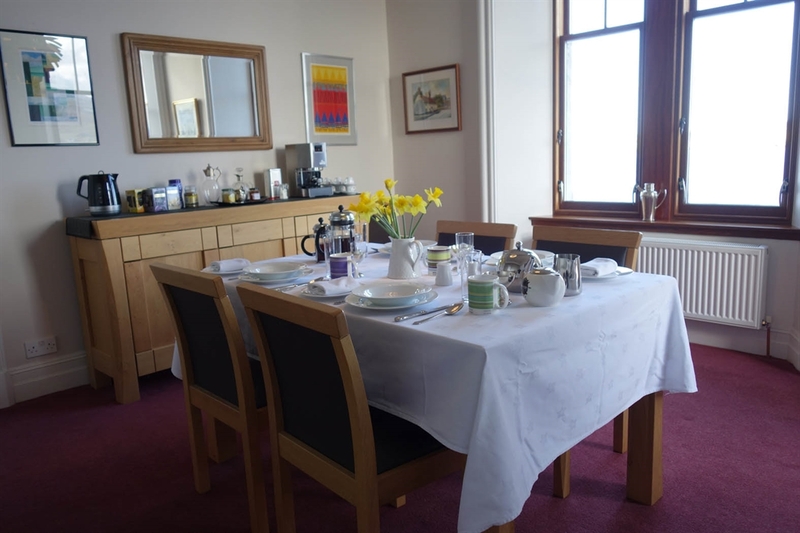 The accommodation includes a large double bedroom with double aspect sea views, a bathroom and use of an elegant breakfast room over looking the sea. There is a separate area to dry outdoor clothing. 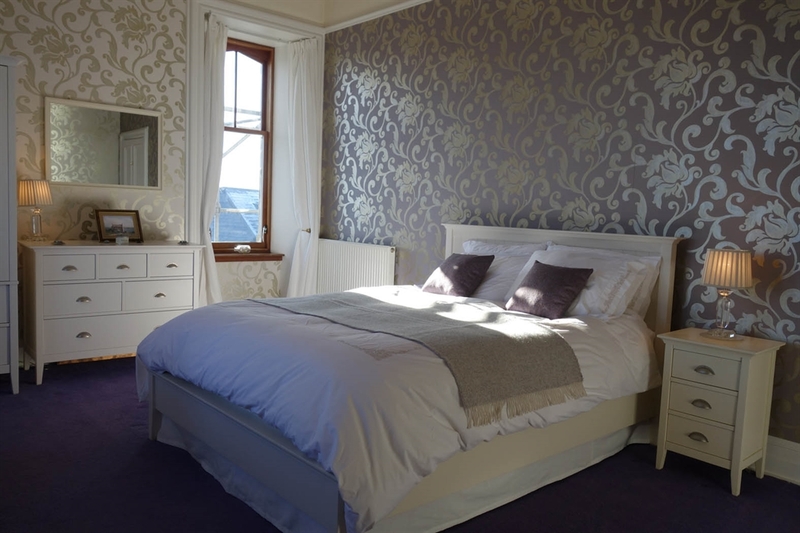 If both bedrooms are occupied, the bathroom and the breakfast room are shared facilities. The hosts occupy the rest of the house and have their own facilities. Whilst the hosts are happy to provide advice and guidance, guests have complete privacy in their part of the house. There is ample off street private parking. We welcome a minimum stay of 2 nights, please contact the owners direct to enquire about a 1 night booking. 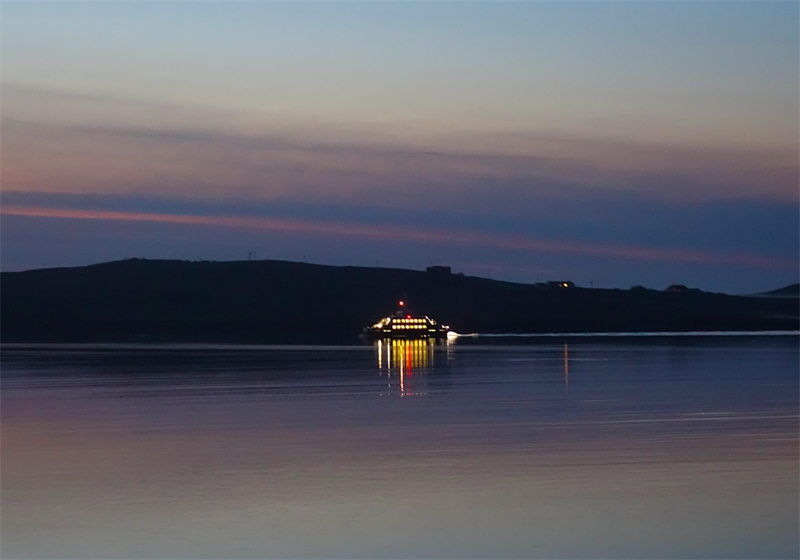 "Pippa and Colin gave a warm welcome, providing very comfortable, luxurious accommodation with much attention to detail. Although the wind got up in the night, we slept like babies in an extremely comfortable bed. 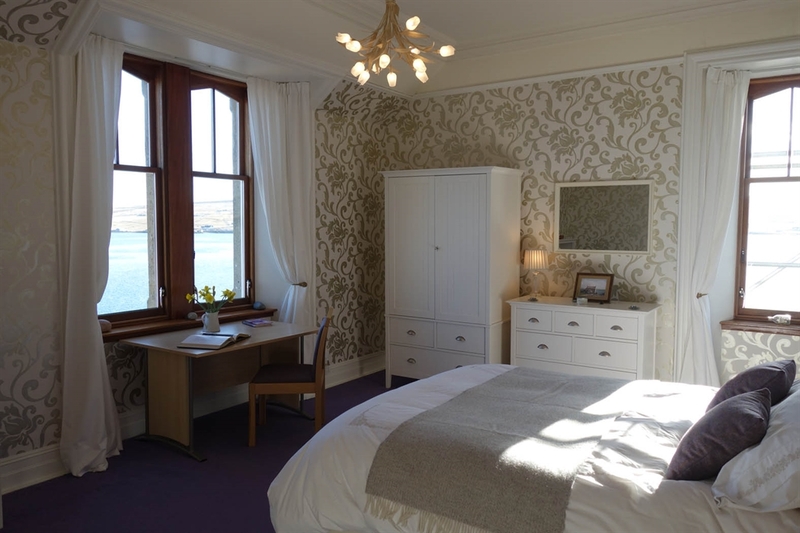 We found South Ness House perfectly located to experience the Knab a local coastal walk, or in the direction of the town centre, winding our way through old narrow fishing streets with quite a few craft shops open even on Sunday. 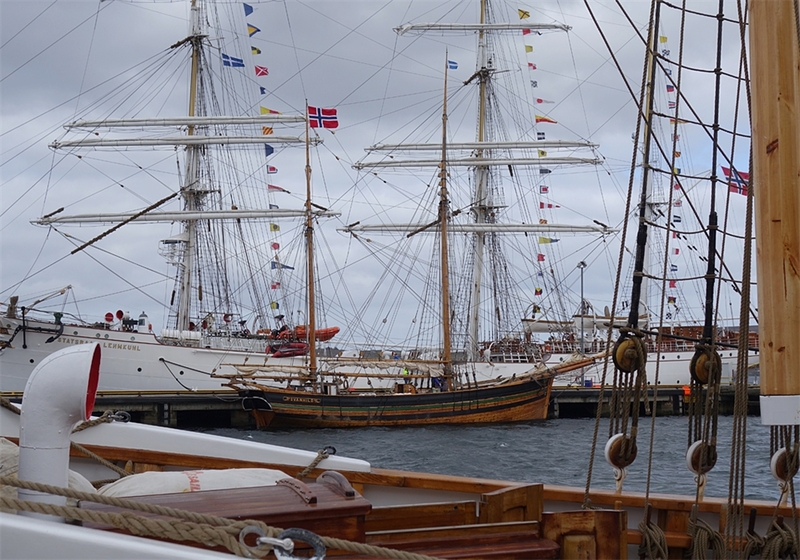 There were ever changing sea views with ships and smaller vessels passing close by as we enjoyed a mouth-watering breakfast cooked by Colin. Pippa was very helpful with places to visit and supported our choice of both restaurants Fjara, opposite Tesco and Hays Dock, above the Shetland Museum. 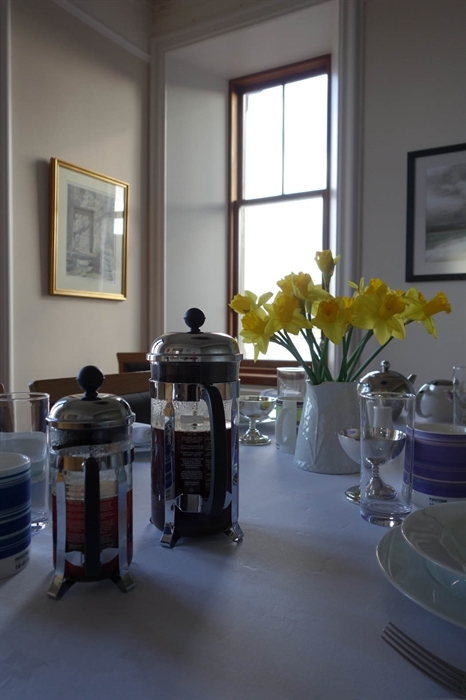 Homemade scones and flapjacks were available in the peaceful, white linen dining room and on our very early morning departure they went out of their way to make sure we had a wholesome continental breakfast after we turned down Colin's kind offer to cook eggs as early as 6am for us! 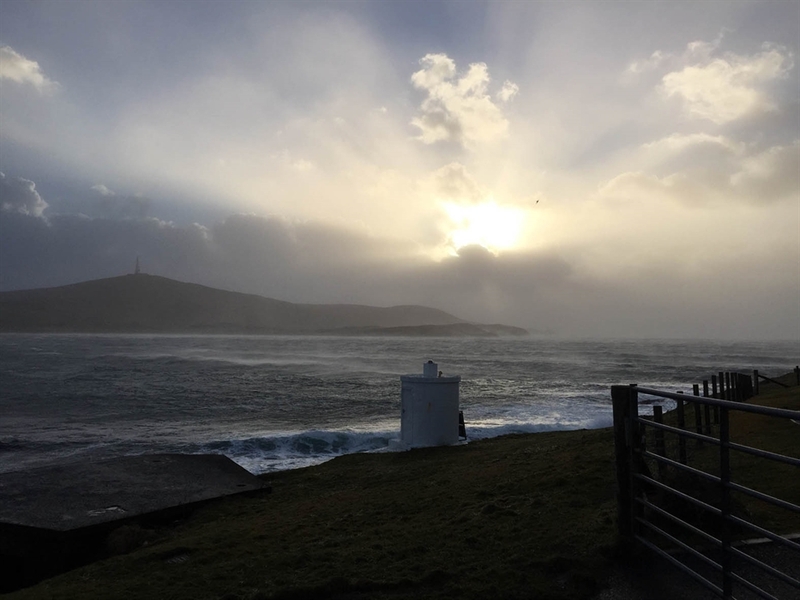 During our two night stay, we spent a couple of evenings attending the annual folk festival, hiring a car with time to see both the local RSPB reserve at the Sumburgh Head Lighthouse and enjoying the view from the cafe, browsing some local knitwear and exploring Eshaness with its stunning array of stacks, blowholes and geos, followed by a cappuccino in a local community centre with fantastic views nearby. 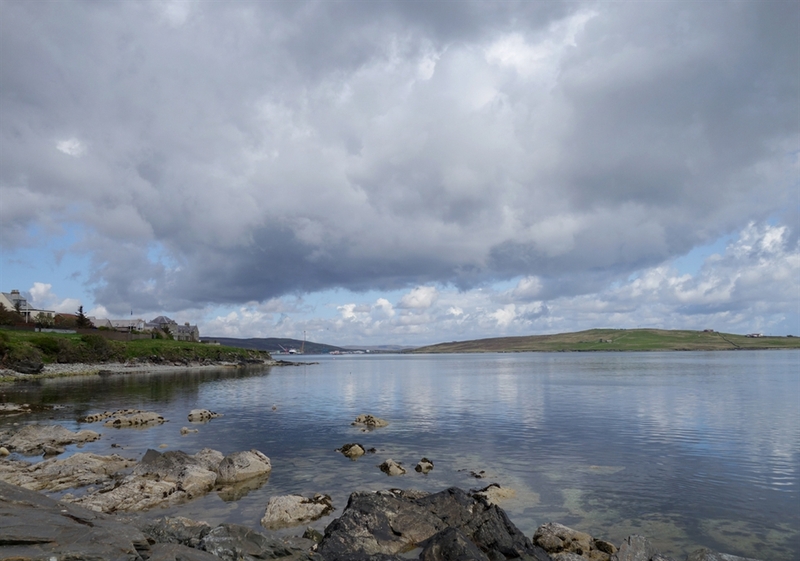 The wild, barren landscapes of Shetland are in complete contrast to that of Orkney but every bit as breath-taking. 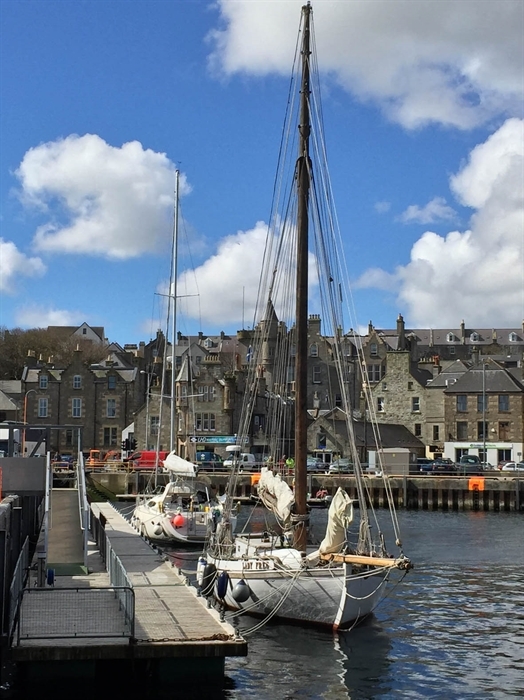 We look forward to returning sometime in the future and would make South Ness House our first port of call without hesitation!" May 2016.